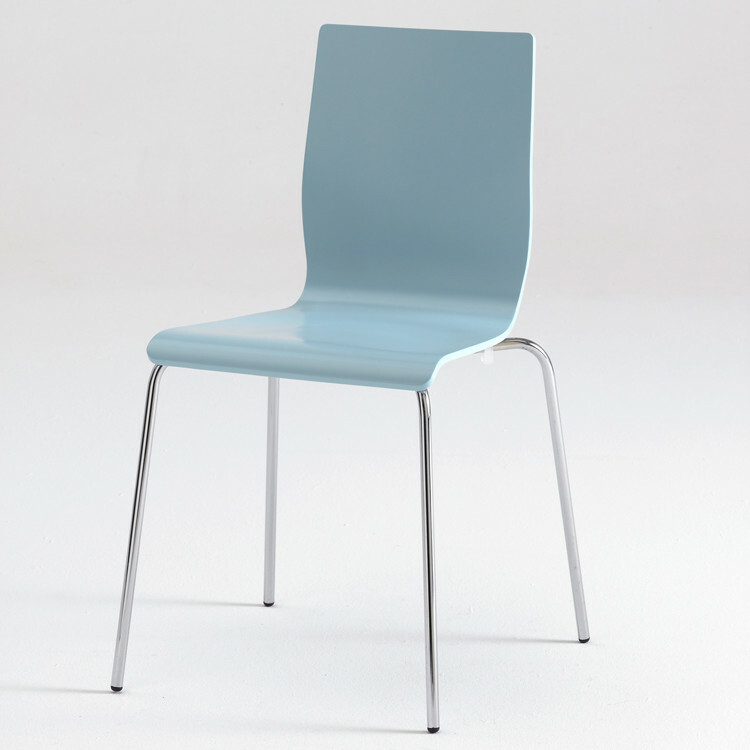 Anni is a close sister to our best selling Rondo chairs by Danerka! 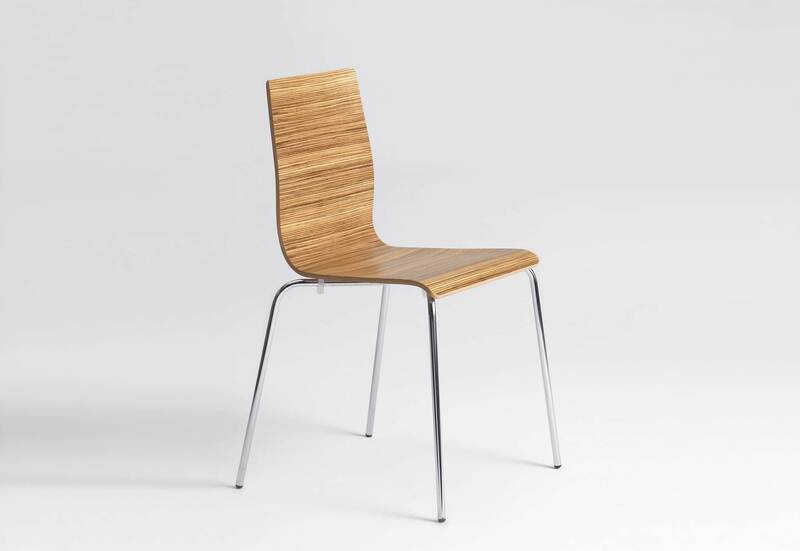 These classic contemporary chairs come with a wooden seat shell in more than 20 vibrant colours or wood veneers seated on a classic tubular chromed four leg base that are easily stackable (6 high max) and are ideal as set for meeting rooms, dining, as singles in the office or the kids bedroom. The veneer options and colour range give you the chance to blend or make a splash as you see fit! Here we offer the veneered seats with a natural lacquer finish. ** In stock offer - 4 x Anni chairs in Beech - 15% off standard price, please call to take advantage. Designed by Per Aagaard Jepsen for Danerks. Dimensions: H 84cm x W 51cm, Seat Height 46cm, Seat Depth 37cm. Description: Seat shell - 9 layer 9mm beech veneer. Finish - durable lacquer, easy to clean. Legs - 16mm stainless steel tube. All our chairs have chrome legs. Other leg finishes are available on request. * Ash stained Wenge seat pictured at a premium price.